One of several old books on the subject I really like. It’s a time tested classic, originally published in 1954. Personally I think the third edition is the best. 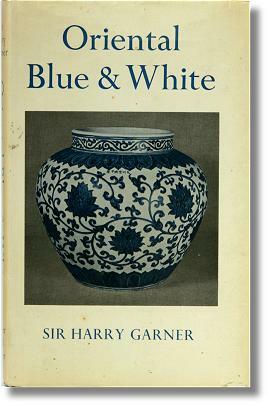 Garner is very “readable” even if later research has proved him not entirely correct in some details, but that will eventually happen to everybody, and does not detract from the overall understanding of the subject of Chinese porcelain that this book will bring. It is a splendid classic and belongs in any serious reference library, but just that it does not need to come in there first, it should some day, but there is maybe no need to buy this book as one of your first. 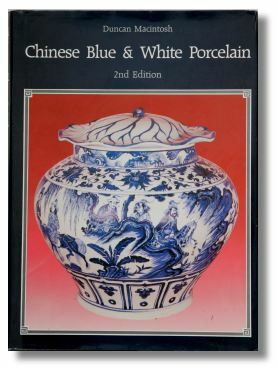 Classic introduction to Chinese Blue and White porcelain, mostly Ming. 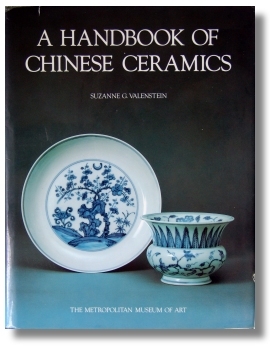 If you started to collect Chinese porcelain a few decades ago, this was on of the books you would find useful as an introduction to this exclusive passtime. Chinese Blue and White Porcelain, by Duncan Macintosh. 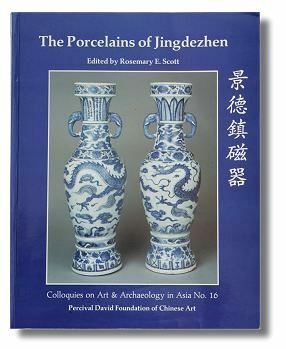 In this volume the author walks you through the history of blue and white porcelain while explaining the historical setting which to me is very important for to understand why the porcelain ended up as it did. 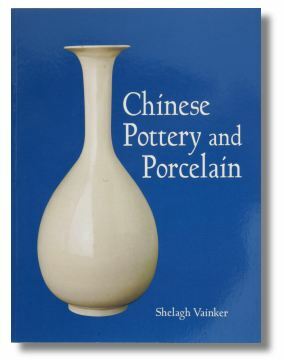 If you want to understand the porcelain on a deeper level this is an important book. At first most blue and white porcelain looks, well, just blue and white. 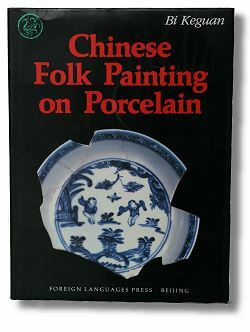 This book helps you see the significat differences between porcelain from the different dynasties. Reprinted with minor amendments 1988. The 3rd edition was published in 1994. Underglaze Blue and Red, Elegant decoration of Porcelain from Yuan, Ming and Qing by Wang Qingzheng. 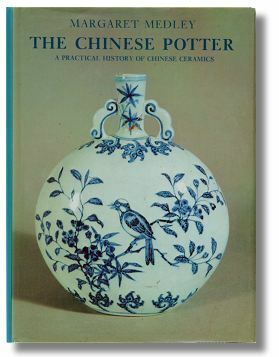 Important book on Imperial and good quality folk porcelain. Important since it is written by a Chinese scholar and it is as important as rare that we in the West get to know, first hand, the point of views found among many Chinese scholars, without the information being filtered through the traditional opinions of western scholars. We have our bases that needs to be touched every time we go about writing about something. It might be a refreshing relief if we don’t, just for once, as in this book. Important information culled from Chinese sources regarding marks and period charateristics explained from their historical context. The Chinese Potter, by Margaret Medley, London, 1976. 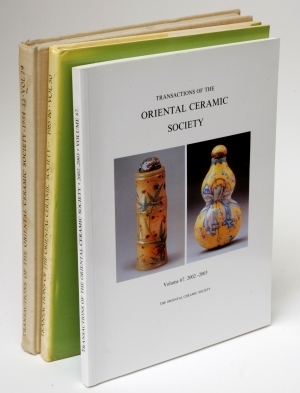 The publisher tells “Most studies of Chinese art deal with types, period or styles, but this historical examination of Chinese ceramics, which uses recent research, explains how the evolution of pottery depended upon the technological developments of the Chinese culture. 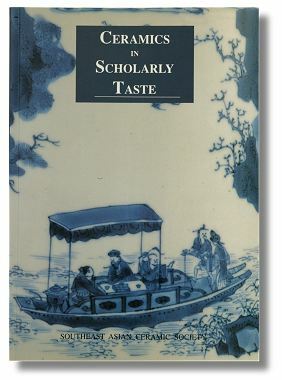 The book’s practical approach makes full use of archaeological reports to show how differing geographical areas, materials and developing technology all shaped the evolution of Chinese ceramics.” Now, this is today a somewhat outdated book but the author is a good writer and with her excellent grasp of the subject, this book will not be too old to read for a very long time to come. 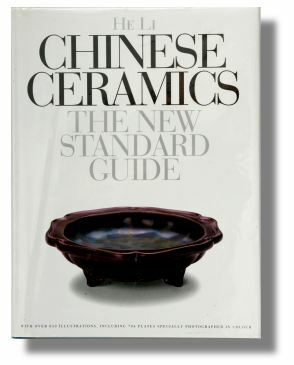 China has the longest and most highly developed ceramic tradition in the world, encompassing early Neolithic earthenwares, the finely glazed stoneware pieces of the Song period – widely regarded as among the greatest ceramics ever produced – and the years of Imperial patronage and export ware for the new markets of the West. Margaret Medley’s groundbreaking study was the first to bring a practical approach to the study of Chinese pottery. She makes full use of archaeological reports to show how differing geographical areas, materials and developing technology all shaped the evolution of Chinese ceramics. 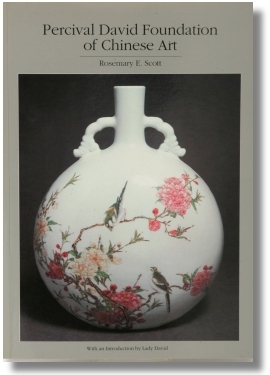 Her revolutionary insights, along with an astute critical judgment in the field of art history itself, combine to form a classic but approachable account which has profoundly influenced the way in which Chinese pottery is studied. 2nd ed. Oxford, U. K.: Phaidon, 1980. Covers ceramics from the Neolithic period to the present. This is a good “summary” and draws on pieces from the Metropolitan Museum of Art. The illustrations are good and the text concise and on the dot. There is something as too much, when it comes to information and this is “enough” in most cases. It is a good buy if you are looking into just one book. I like it because I can trust the information, and the selection of pieces is a good one. Does this sound like you have heard it before? Well, they are very similar but there are much more pictures in this then in Vainiker. The outlook is mostly technical. The 2nd ed. New York: Metropolitan Museum of Art, 1989 is a partially rewritten and much enlarged edition, the work includes an index, more illustrations and new information from recent archaeological discoveries. 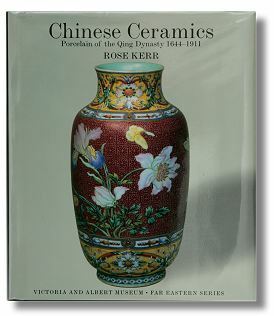 It provides a description of the Metropolitan Museum’s collection, but also gives a history of Chinese ceramics.